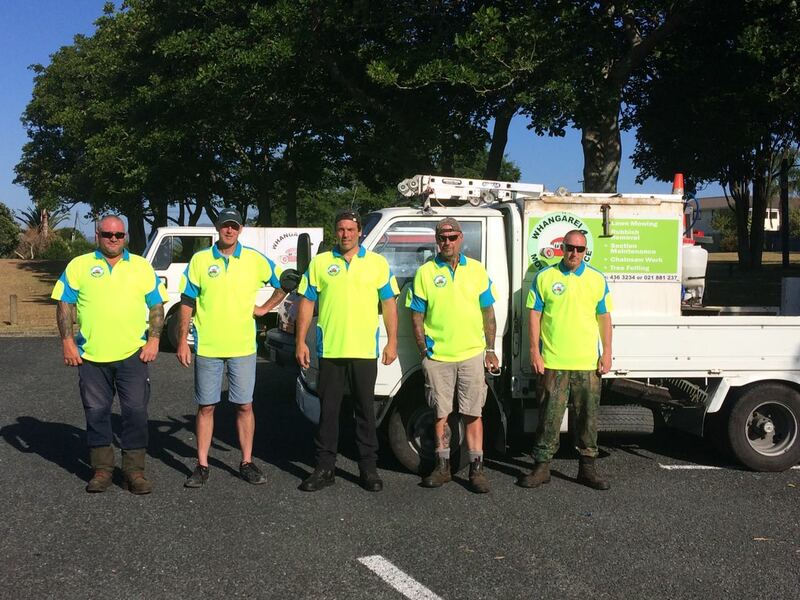 As experts in residential lawn mowing services Whangarei we will exceed your expectations, with almost 10 years of experience and a crew of 5 professional operators we are able to cover all areas of Whangarei , providing a professional lawn mowing services in Whangarei. We have a fast and professional services providing a free non obligation quote the same day you contact us, and some time we are able to get your lawn done just after quotation. We do your lawn in the way you like it, yes we love to take care of your lawn, we have a high quality service including lawn mowing, edges trimming, gardening, rubbish removal, hedge and tree trimming. We catch the clippings and take them away or we can return the grass clippings in to the lawn (mulching) this practice is beneficial for the lawn, the clippings naturally decompose and adds nutrients back in the soil. We can do your lawns weekly, fortnightly or monthly, once you have told us how often we will come back guarantee. We are committed to do an excellent job and provide a great services all year around, you can count on us also for other jobs like hedge trimming, rubbish removal or green waste removal, water blasting jobs, etc. For best business practices we respond quickly to phone calls, texts and emails we are proud on our fast communication with the client. Remember our service are guarantee of satisfaction. Whangarei mowing service providing services in all areas of Whangarei from Kamo to Maunu, Tikipunga, Raumanga, Woodhills, Parahaki, Onerahi, Hikurangi . Professional gardening services in Whangarei.